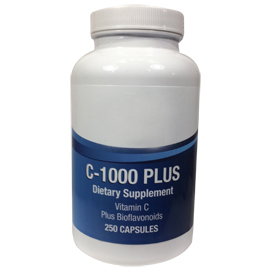 C-1000 X-TRA (250caps) Vitamin C, a powerful antioxidant.It also fights bacterial infections and reduces the effects of some allergy producing substances. Other ingredients: rose hips, acerola, black currants, green peppers and raw porcine spleen concentrate and gelatin. Vitamin C, a powerful antioxidant, protects body tissues and other vitamins against oxidation. 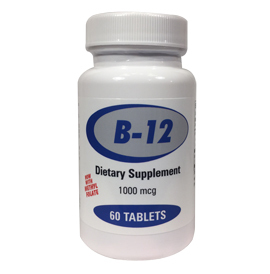 One of its primary functions is maintenance of collagen for connective tissue. It also fights bacterial infections and reduces the effects of some allergy producing substances. Iron absorption is increased by adequate vitamin C. It also aids in forming red blood cells, preventing hemorrhaging and has been shown to lower elevated cholesterol. 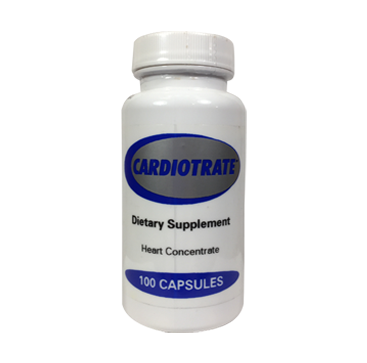 Large concentrations of vitamin C are found in the adrenal glands and it is essential in formation of adrenalin. During stress, adrenal levels of vitamin C are rapidly depleted. Vitamin C is rapidly eliminated through the urine and should be replenished on a regular basis. 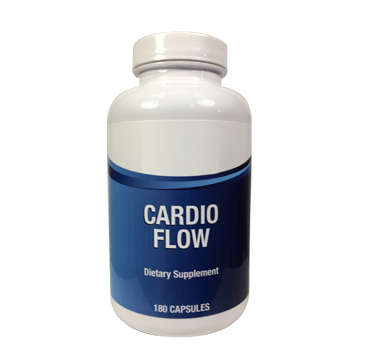 Bioflavonoids and Rutin assist vitamin C in maintaining capillary integrity and regulate vascular permeability. Spleen is added to support the immune system. 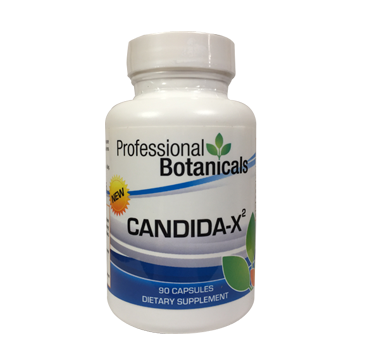 INDICATIONS: C-1000 Plus with bioflavonoids is an excellent maintenance formula for protection against scurvy, damage from free radicals, colds and other viral infections, periodontal disease, adrenal insufficiency, elevated cholesterol, iron deficiency, arthritis and other inflammatory disorders.